Shanxi huisheng medicament technology co.,ltd. 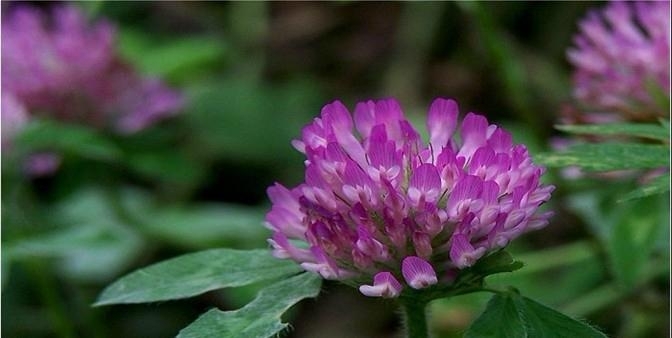 【Main Ingredient】Isoflavones, such as the biochanin A, daidzein, genistein, formononetin , India Dalbergia glycosides, genisti etc..
【Function】It has estrogen and antitumor effects, can improve osteoporosis and menopausal women’s disease. C-1301 maple-leaf edifice gaoxin road,hi-tech development zone,Xi'an,China.